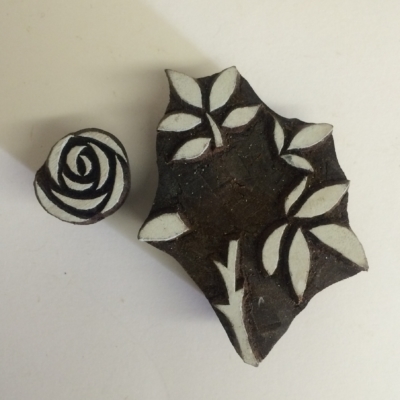 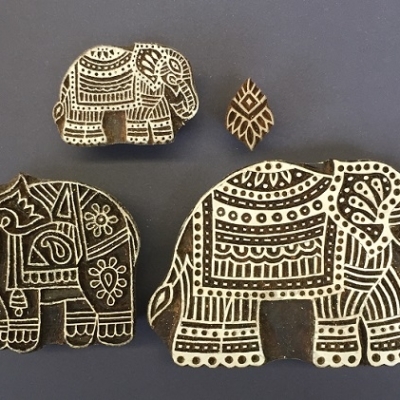 Our Indian Block Printing Kit is the perfect starter kit for anyone wanting to try Indian Block Printing and have a go at printing your own Fabric & Paper, or if you already have a selection of printing blocks this kit is a great way to top up your block printing equipment & supplies! 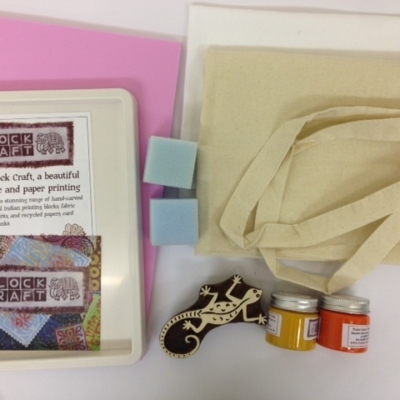 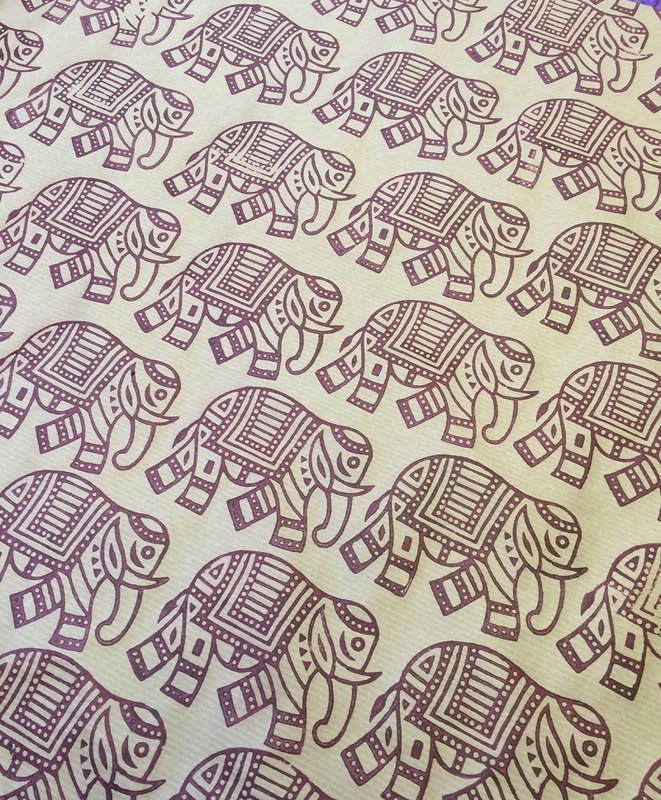 Our Block Printing Kit contains everything you need to hand print your own Fabric & Paper and contains all your equipment, blank fabric and Indian Printing Blocks! 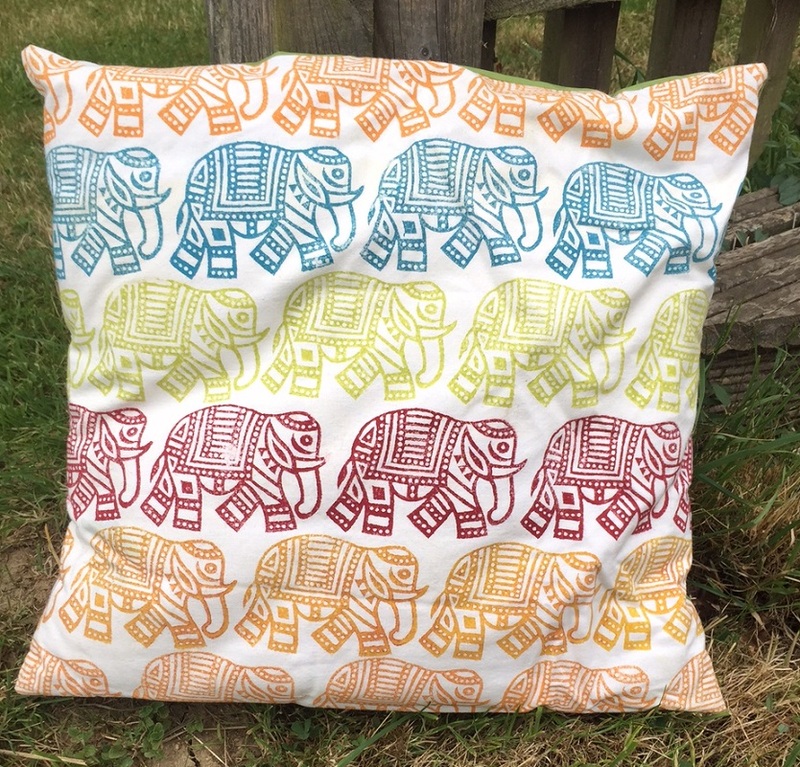 Contents include: Foam Printing Mat, Paint Tray, Tea Towel & Tote Bag to print onto, 3 Sponges, 3 Fabric Paints (your choice of colours from drop down menu) and a Indian Printing Blocks (Large Walking Elephant) and all is a presented in an a4 plastic storage box. 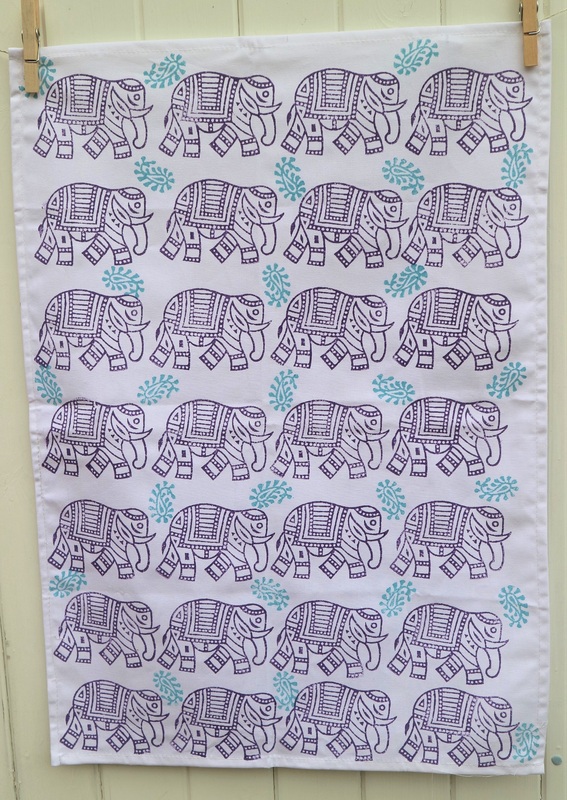 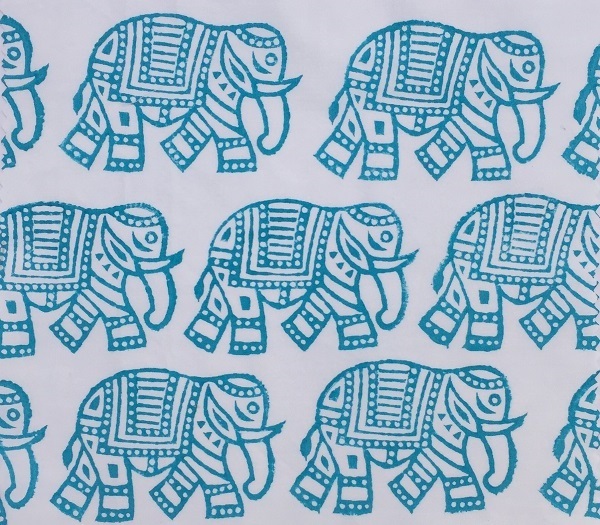 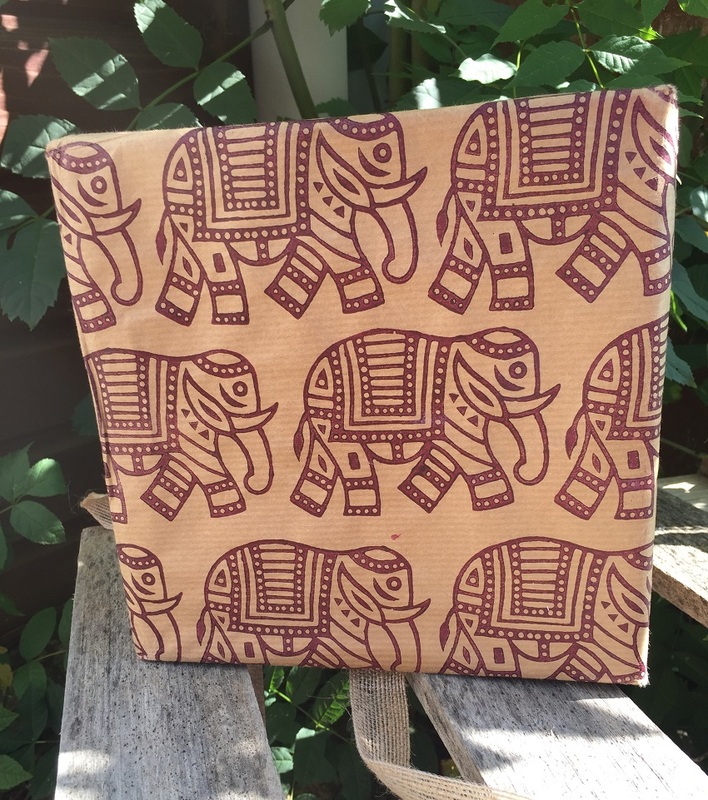 Our Block Printing kit is the perfect addition to anyone’s Indian Block Printing collection, Starter kit for someone wanting to print their own Fabric & Paper or as the perfect creative gift! 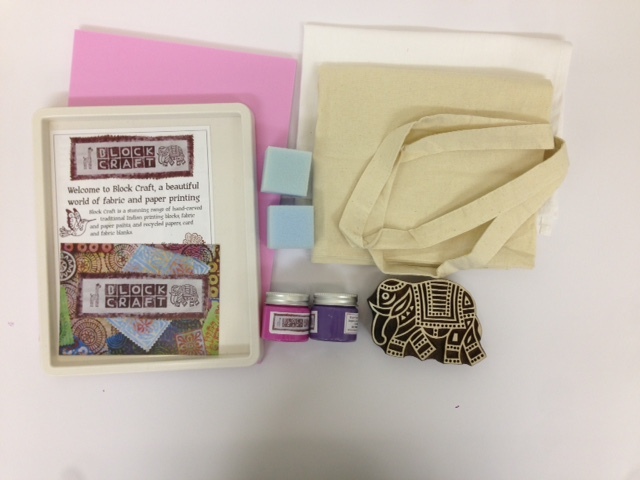 It contains EVERYTHING you need!